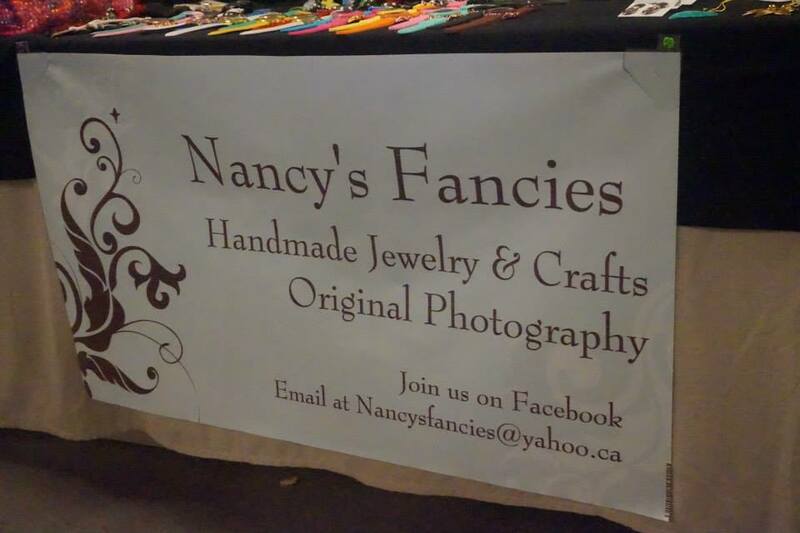 Nancy’s Fancies tickle your fancy with their hand made beauties. You’ll find hand made bracelets, necklaces, earrings, charms and very special jewelry seen in the movies and on TV. Also kitchen towels (most with antique buttons), scarves, hand made summer hats and Fascinators. We also do limited repairs and special orders.